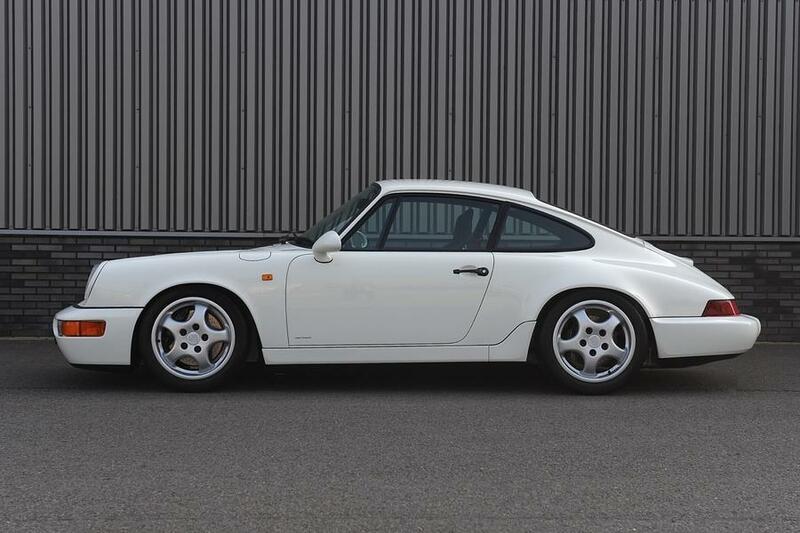 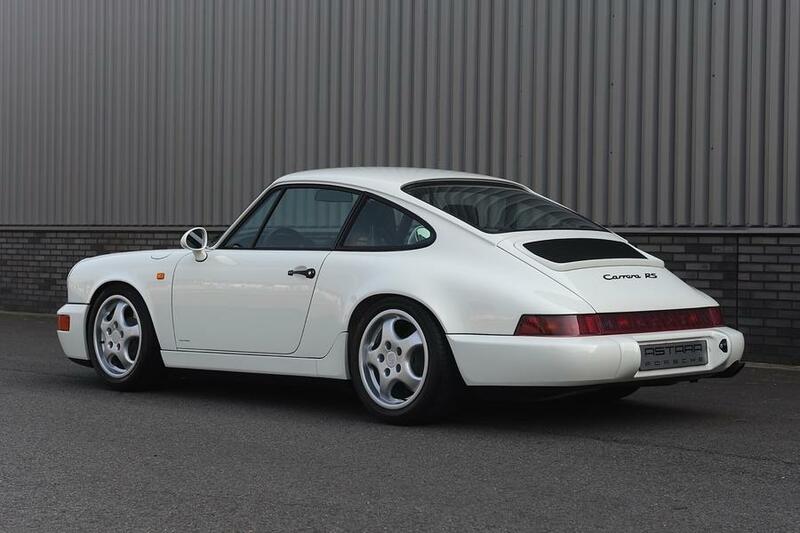 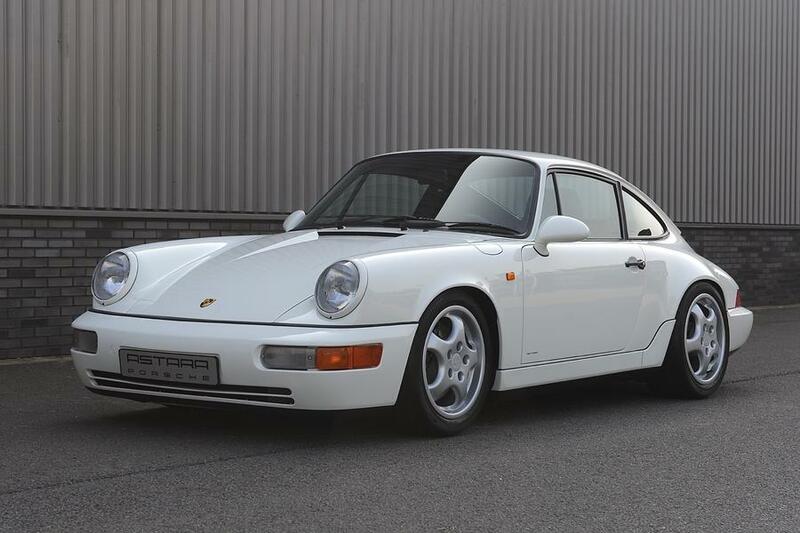 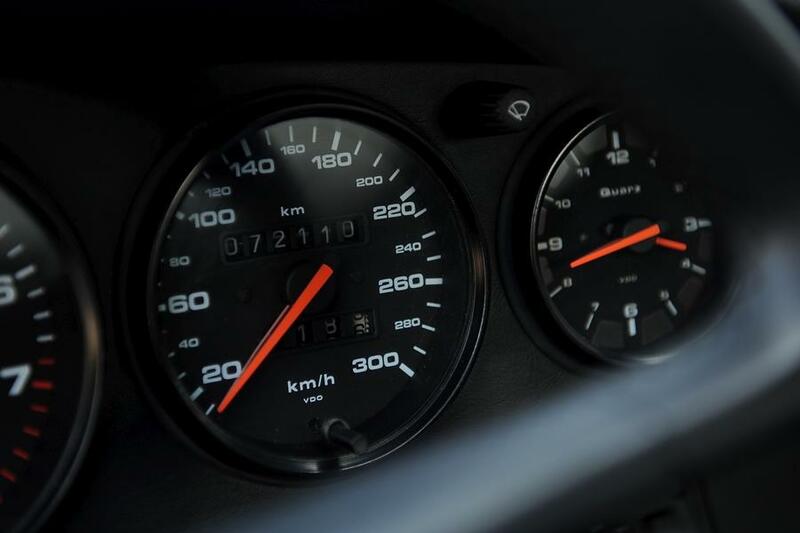 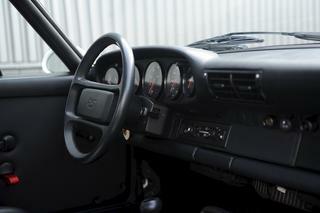 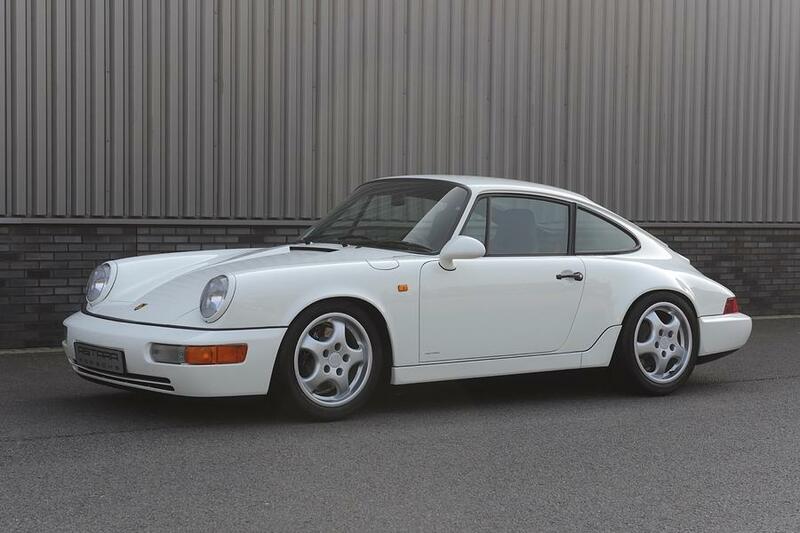 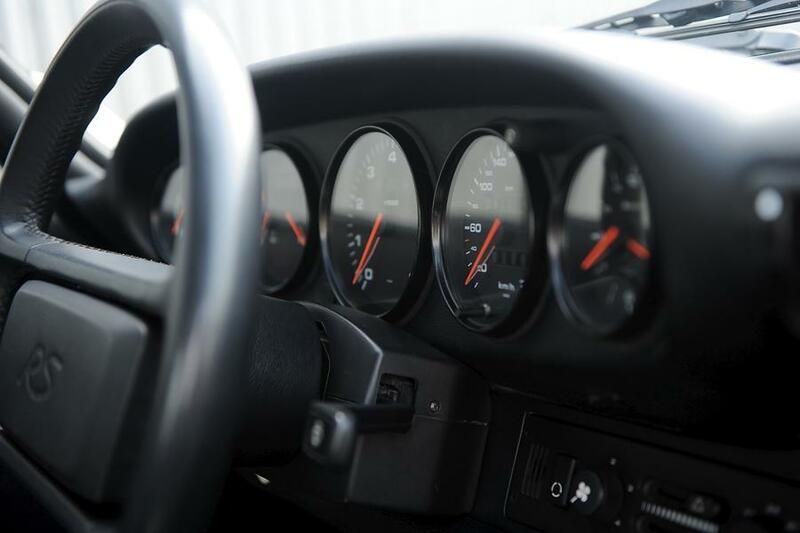 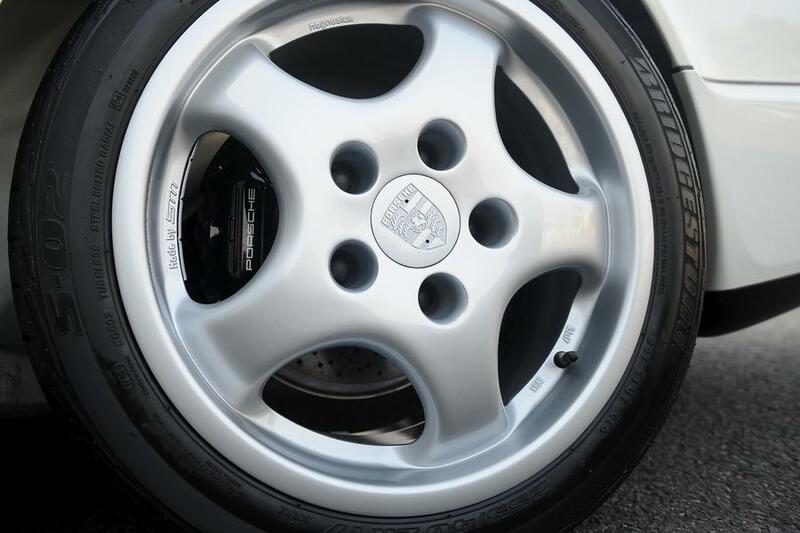 Porsche 964 RS in the color combination Grandprix white with black interior. 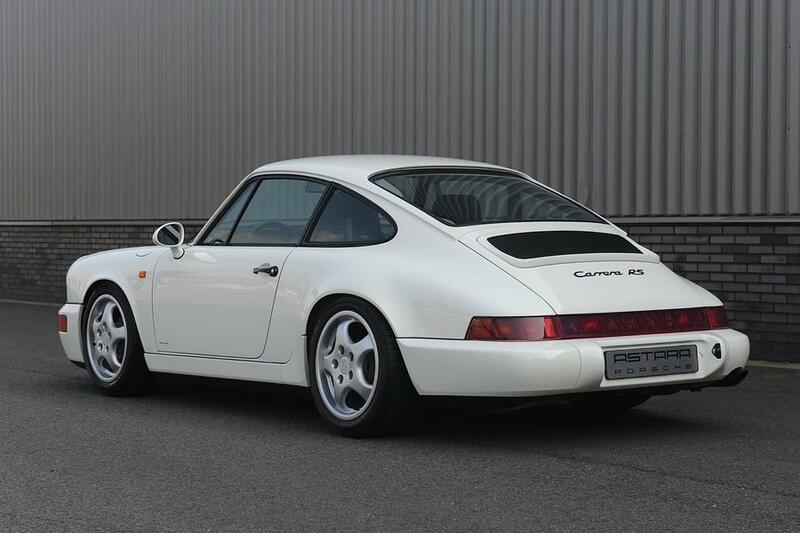 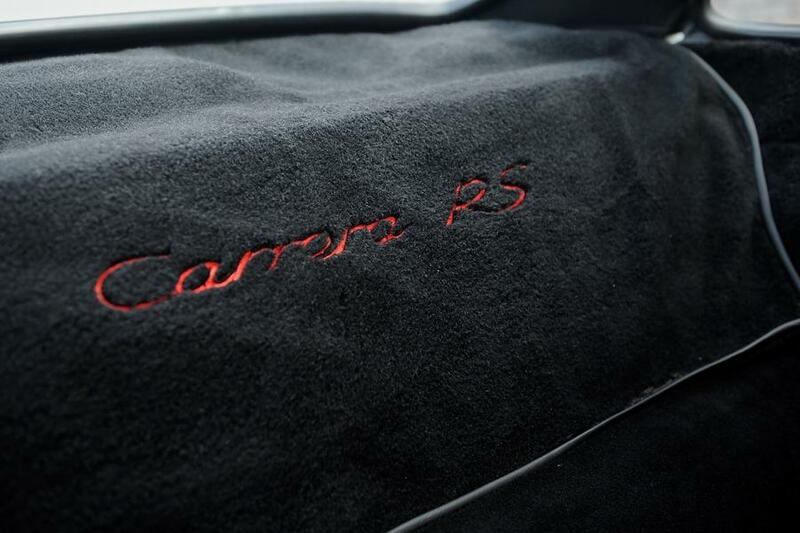 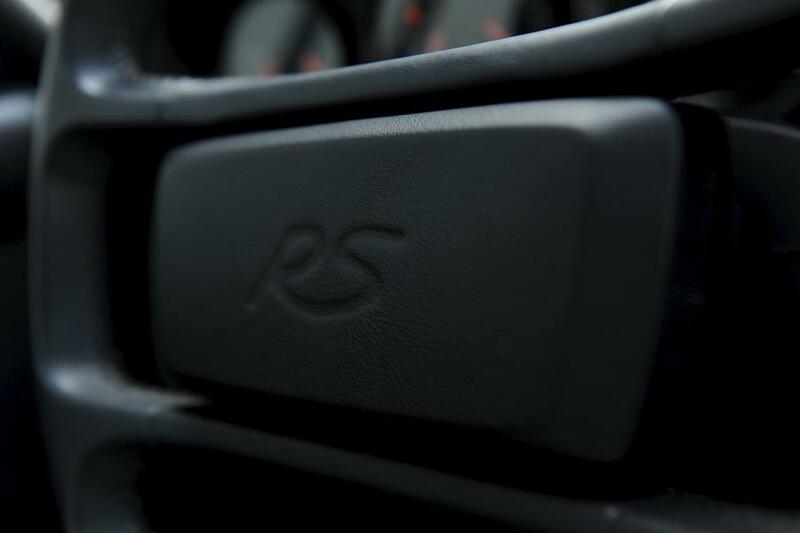 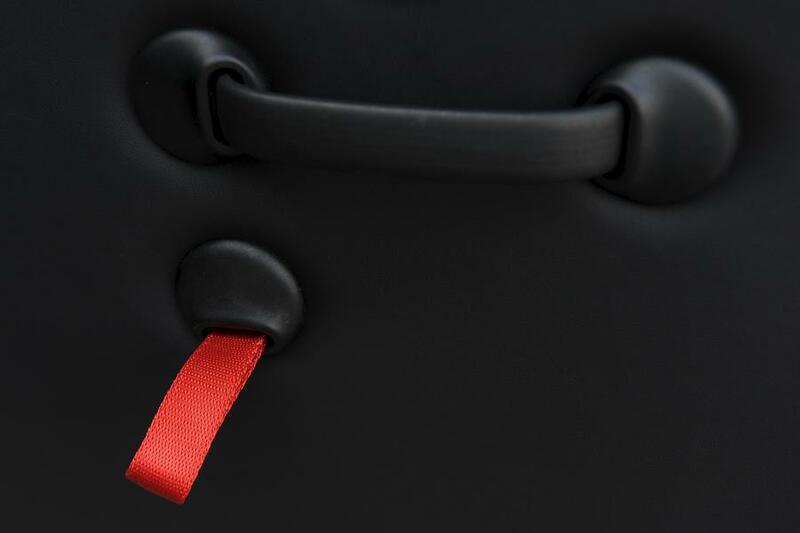 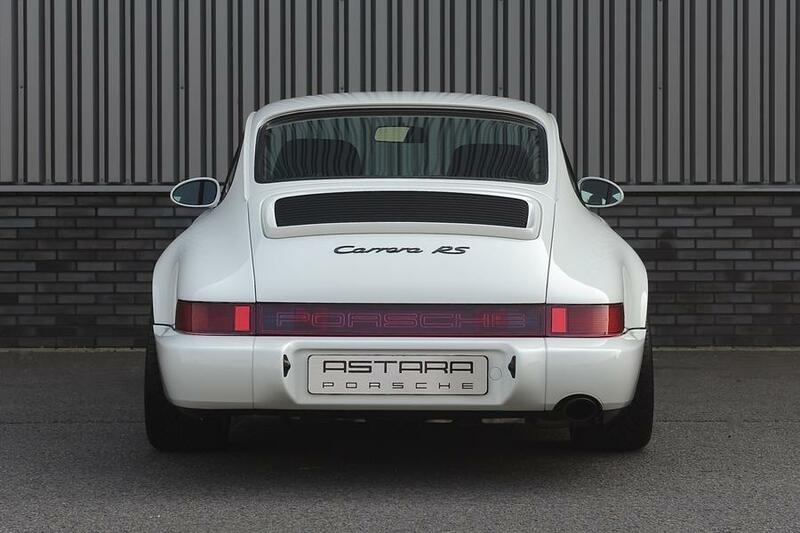 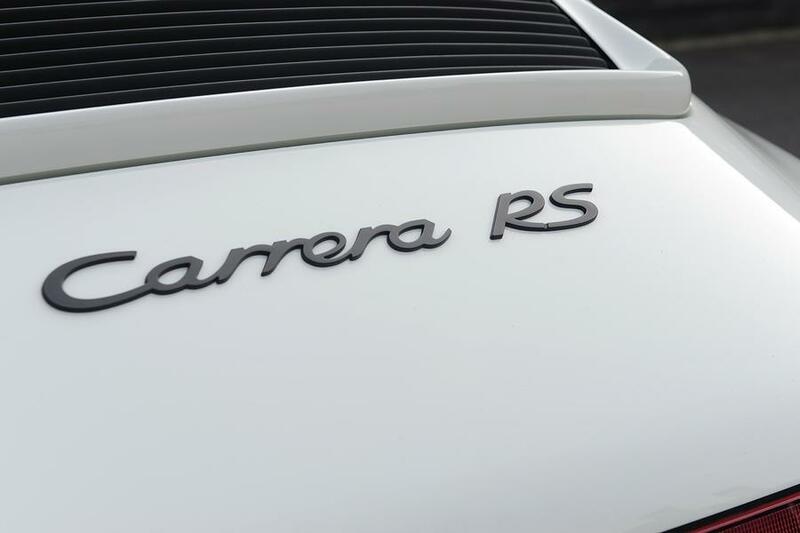 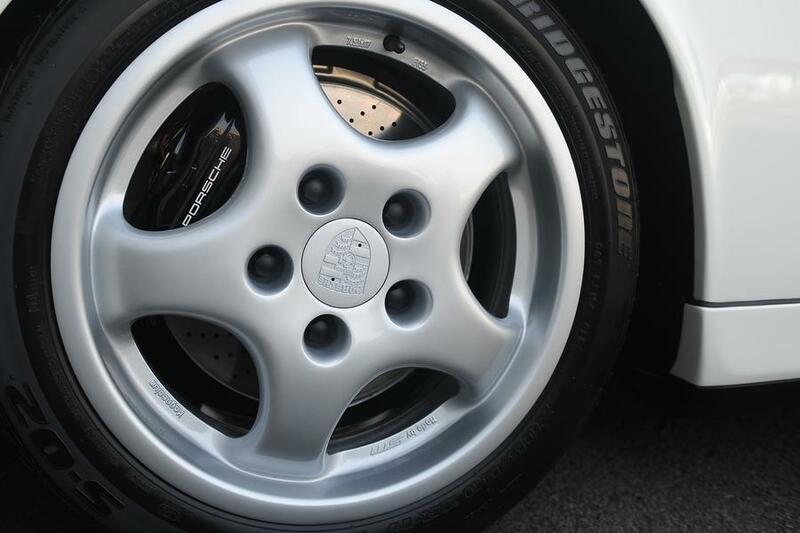 This RS is completely restored by a official Porsche Classic Werkstatt. 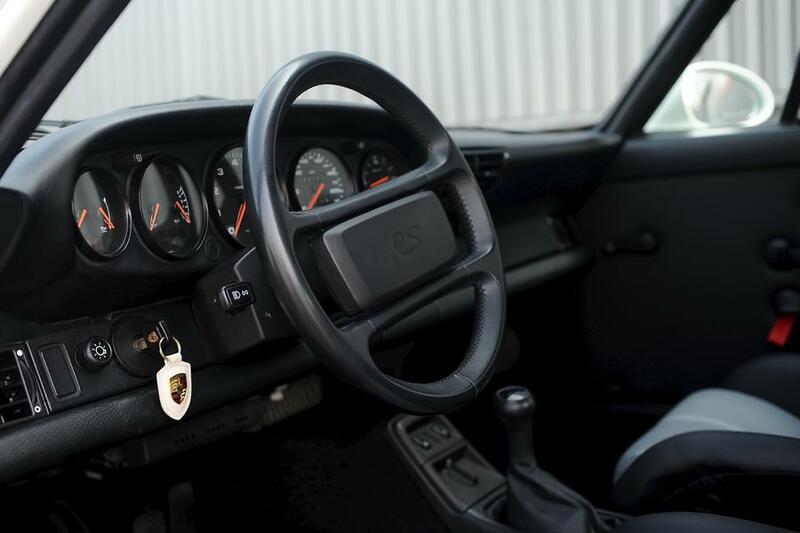 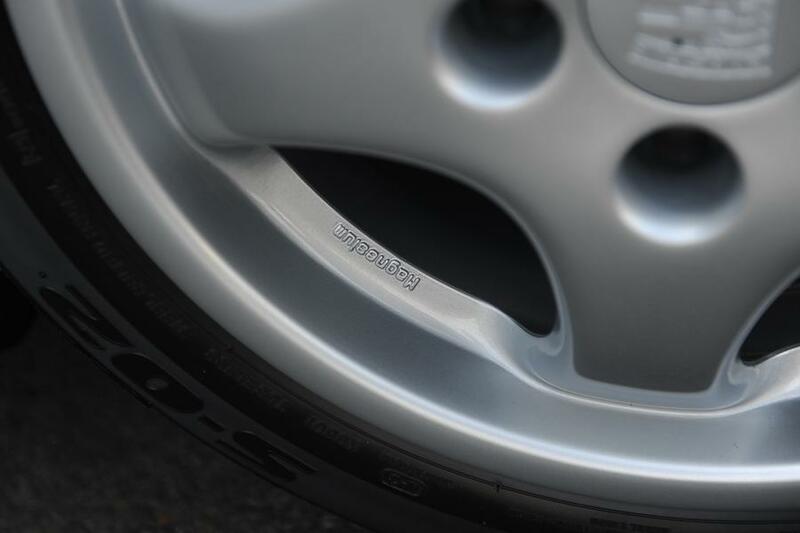 Therefore the car is in an absolutely concours condition!